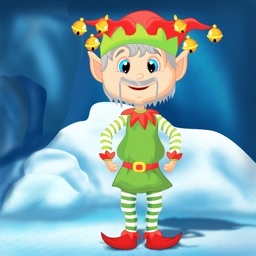 NORAD Tracks Santa by Visionbox, Inc. 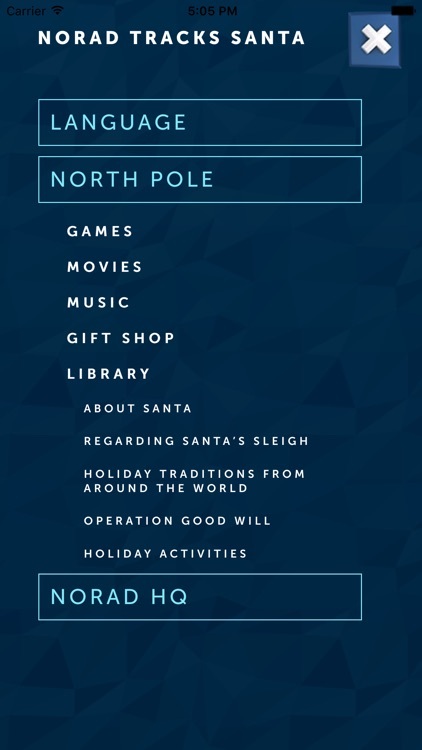 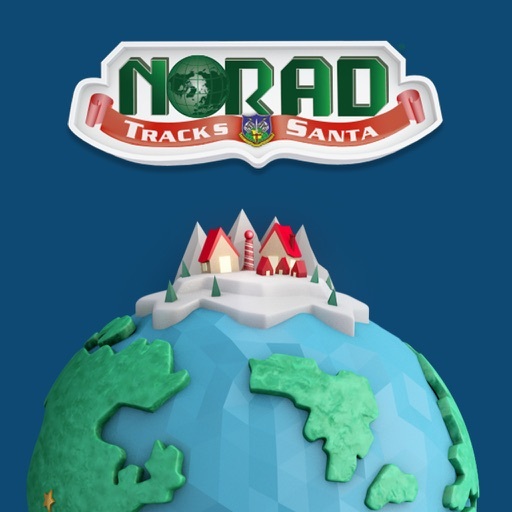 The NORAD Tracks Santa App is the official mobile app of the NORAD Tracks Santa program. 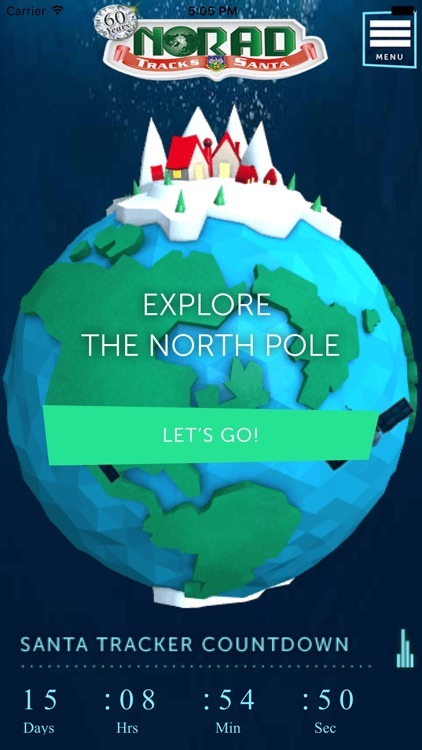 Watch the days countdown to Santa's flight, follow Santa's progress on December 24, play "Thin Ice" to help Santa's elves deliver presents, and learn about NORAD and its mission. 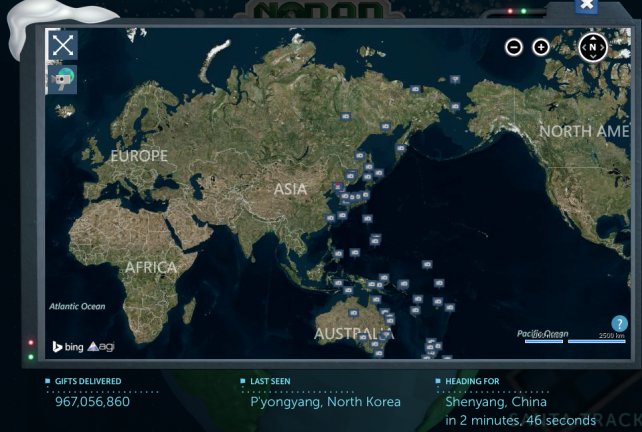 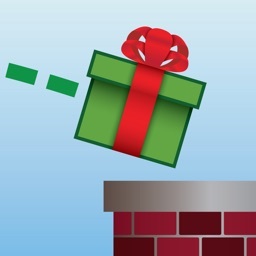 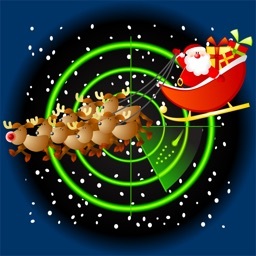 Santa's on his way, and you can track him using several apps and Web pages. 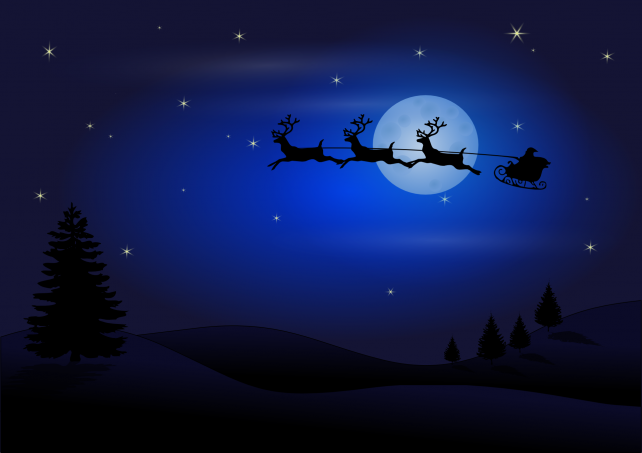 The Jolly Fat Man's annual journey has begun. 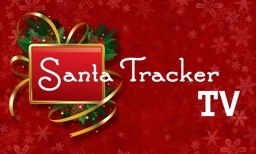 Track Santa using one of these apps.